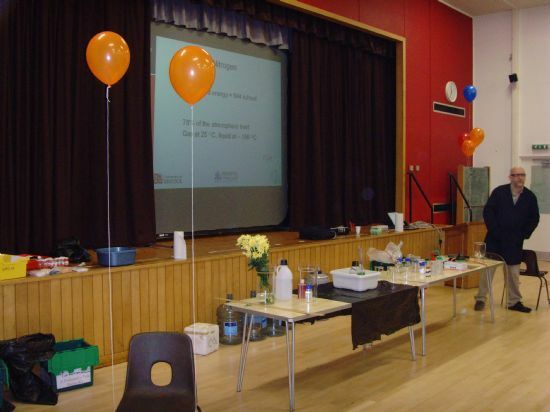 Over the course of the 2009 / 2010 school year the ISSP has provided all partnership schools the opportunity to take part in three activities to enrich and extended the science curriculum. Over one thousand students have benefited from these opportunities. 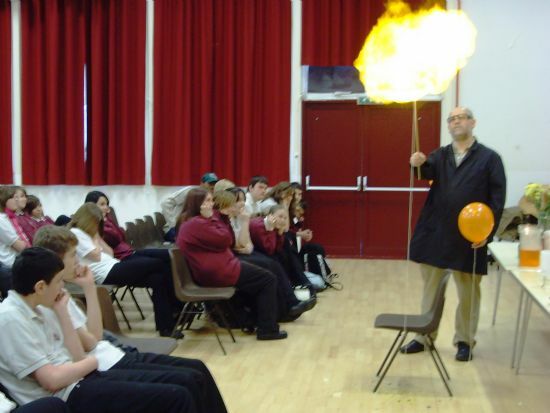 Throughout the lecture there were demonstrations including those involving liquid nitrogen, oxygen foam, dry ice and a few explosions. Explore-At-Bristol is the first of its kind, a true 21st century science centre combining the best hands-on activities with the latest multi-media techniques. 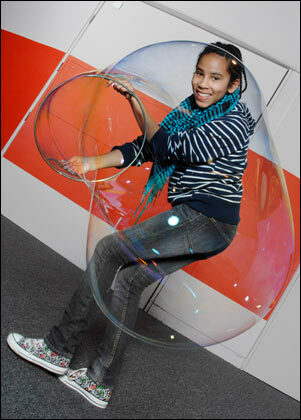 In Explore-At-Bristol science is brought alive through stunning visuals and over 300 interactive experiences. 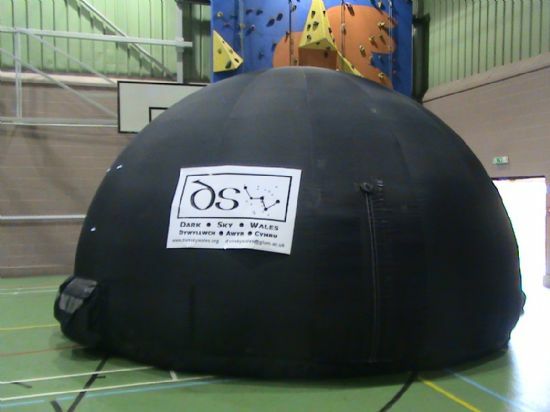 The Dark Sky Wales state-of-the-art digital planetarium has been taken to eight partnership schools. Complete with stunning visual shows designed by professional astronomers the planetarium extended students understanding of the solar system and space.